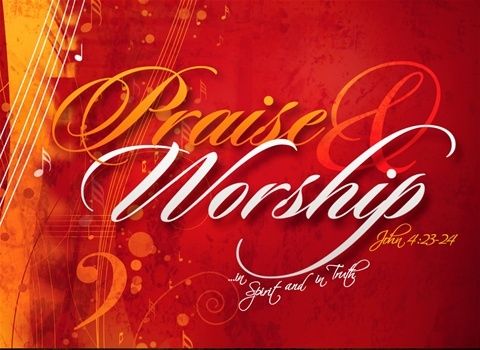 We provide a spiritual atmosphere inducive to worshipping God. Our goal is to foster an engagement between God and his people. The A/V Team strives for excellence in worship. We are an extension of the praise and worship team. Our goal is to enhance the worshiper’s encounter with God.